This week I had the delight of catching up with one of the most inspirational teachers of our generation. 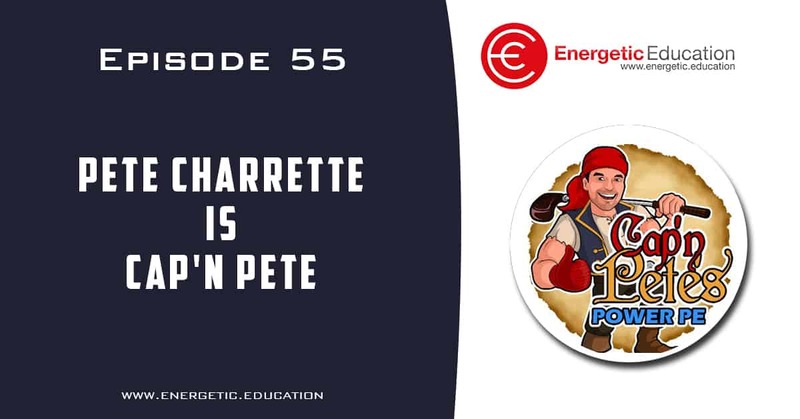 Pete Charrette has inspired me for the past five years since we first connected on twitter. You may be familiar with his character and business name, Cap’n Pete. 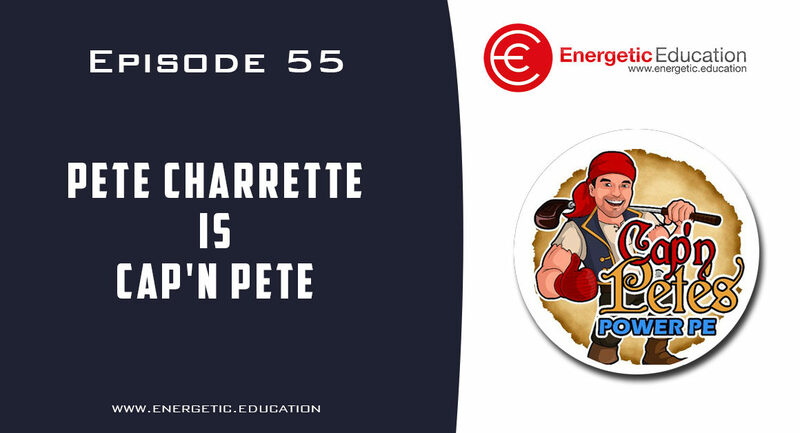 Pete shares his passion for teaching, his experiences as a pro water skier and much more in todays episode. At the conclusion of our podcast you will be able to access a number of Petes amazing resources for free. Im sure you will take away as much as I did from my chat with the legendary Cap’n Pete.